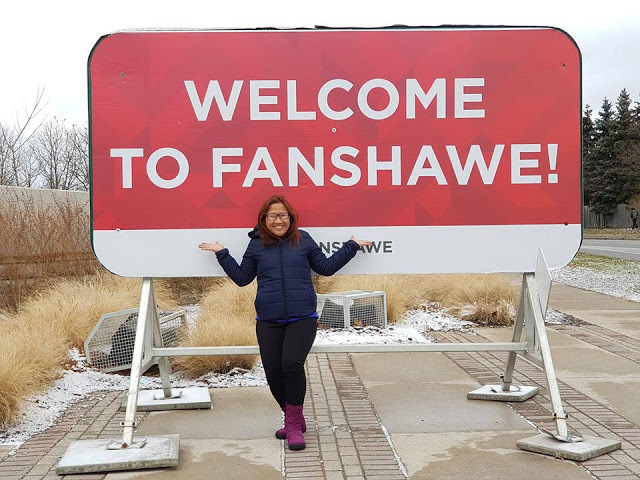 Study in Canada as International Student | Immigrate to Canada from Philippines - Gateway to Canada | Canada Immigration Consultancy! Are you planning to Study in Canada as International Student? Do you need help in applying for your visa and study permit? We can be of help. You can bank on Consultancy - Gateway to Canada's close to 30 years of experience sending Filipinos to Canada! If you are from the Philippines, you need to apply for Study Permit to study in Canada as International Student. Information about visa application to Canada is available for FREE at http://www.canada.ca. Only ICCRC Registered Immigration Consultants or Canadian Immigration Lawyers are authorized to represent you for a fee. Clients of Canadian Immigration Consultancy are represented by an ICCRC Registered Immigration Consultant. Before you start, know more about Education Trafficking to avoid becoming a victim. Know that studying in Canada is not a guarantee that you will become a permanent resident. Thus, it is important that you know what you are doing. Which program, school and province will give you a better chance depending on your circumstances. You may also want to read our clients' feedback about us. We've already sent thousands of clients to Canada. You could be next!